If you have been accepting card payments in your business, a traditional POS terminal is nothing new to you. While one might call the big card swiping machine that is connected to the wired telephone line as a point of sale (POS), the real POS is the whole system: the monitor with touch screen, CPU, cash counter that is auto-locked, card-swiping device, and the telephone line. 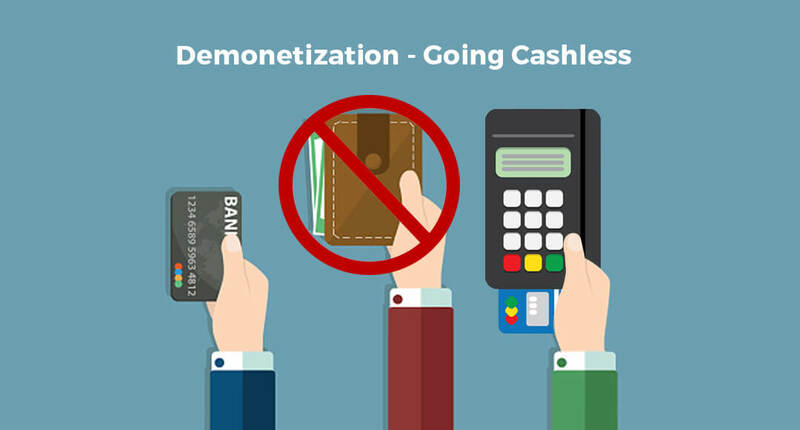 While this traditional POS system works well in accepting card payments, no matter whether it is a chip and pin or a swipe card, it has its own share of disadvantages. From being bulky to being fixed, there are quite a few cons in this setup. In the current world, where card payments have become inevitable, to make payments smarter, quicker, and more convenient for your business, you need to opt for the latest trend – the mPOS or mobile Point of Sale. An mPOS is a smarter alternative to the traditional POS which connects to your smartphones via Bluetooth. It uses your mobile phone’s data connection to process transactions. All you have to do is to download the relevant app, connect your mobile phone to this device, and start accepting payments on the go. 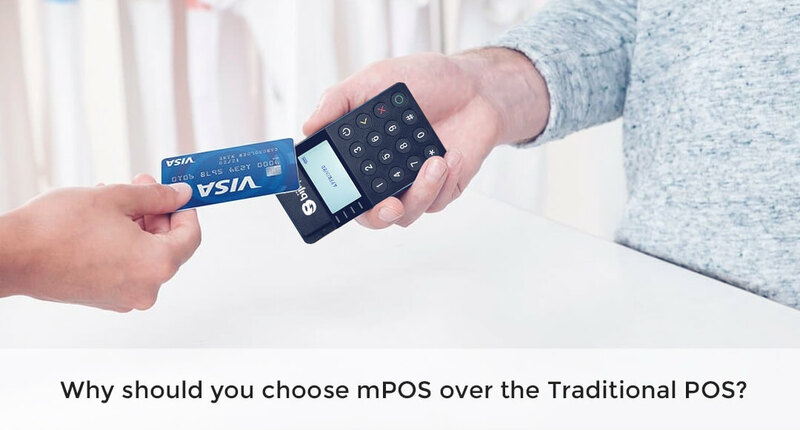 Still not convinced on why you must choose mPOS over the traditional POS? Read these reasons! One of the most important advantages of mPOS is that it accepts payments while you are on the move. No matter whether you are an online eCommerce business that delivers products with a card-on-delivery option or a restaurant that accepts home delivery for your food – mPOS works the best. Unlike other payment methods, mPOS might not require any complicated technical knowledge. The software in mPOS app is quite user-friendly. Therefore, you can buy multiple devices for all the delivery personnel’s or have more than one billing counter in your store to reduce the waiting time of your customers. Training the staff about the POS system, maintenance, and repair of the hardware and software, the security upgrades, etc. would come with an extra cost and effort. In the case of mPOS, all you need to do is to download the app and start using it. The device is quite compact, and the maintenance is absolutely zero. 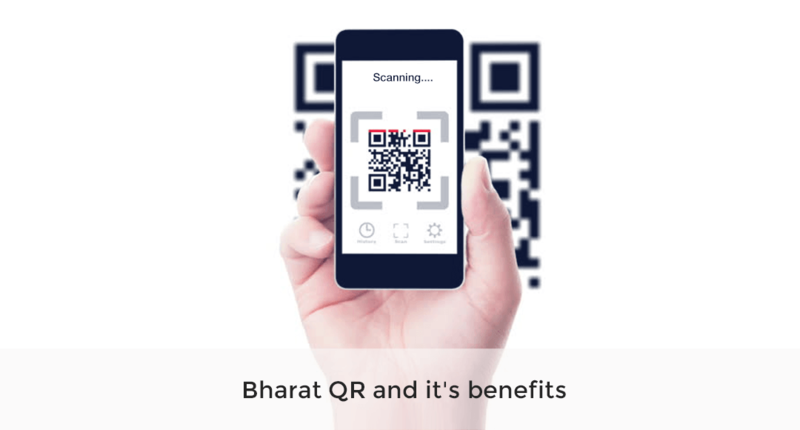 Also, if you buy your mPOS devices from a credible payment solutions provider like Bijlipay, you need not worry about the quality of the device as they offer devices which are from Europe and the not the usual cheap ones made in China. Due to its compliance to PCI and EMV2 industry standards, mPOS is highly secure. mPOS devices are said to have the highest transaction success rates as well. Also, with geo-tagging facilities, most mPOS devices allow you to find where a transaction takes place. Have you moved to mPOS already? If not, now is the right time to do so.